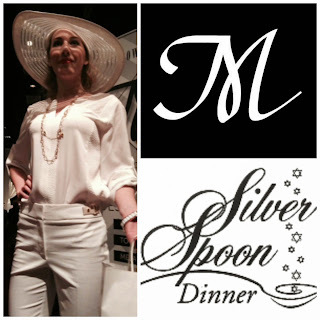 When asked to style 15 live Mannequin Models for Midtown Plaza at the SilverSpoon Dinner this year, I couldn't get my coat on fast enough! I live for fashion, and timeless style is my prerogative. I believe it's important to embrace the trends, but it's also important to incorporate classic silhouettes, rich fabrics and utilize layering of jewelry and accessories to create timeless appeal. 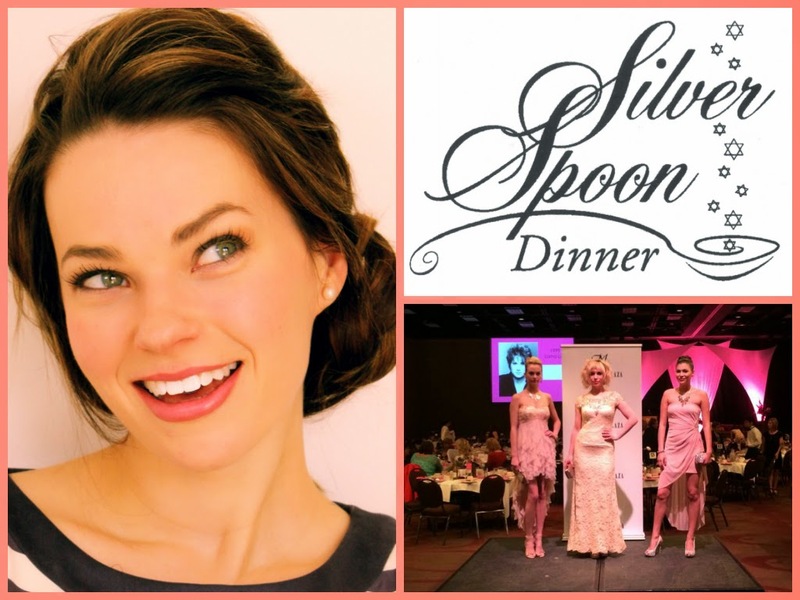 When styling this particular event, I really embraced what the SilverSpoon Dinner embodies: elegance, grace, poise, community, fun, femininity, and beauty. With those descriptions in mind, I knew the looks I wanted to create, and I believe what came together in the end was exactly that. With the help of fabulous retailers including; RW&Co, Bryan's, Le Chateau, Melanie Lyne and Hudson's Bay, selecting garments with a classic appeal felt almost effortless. Footwear was specially selected from Town Shoes to compliment specific looks from stores where shoes were not available. 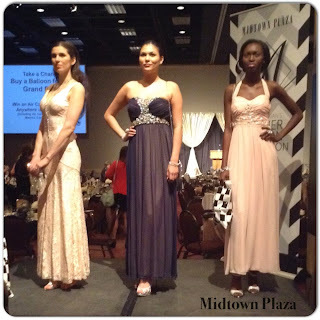 Many thanks to all of the retailers involved, also to Angles Salon & Spa for providing the models with hair and makeup as well as Masala Modeling Agency & Talent, and Edge Agency for providing Midtown Plaza with such fabulous Mannequins. Mannequin Set One: RW& CO.
RW&co. is the perfect blend of feminine classic style. Recently, ELLE magazine designed a beautiful line of ladies dresses in pastel tones, and black and white. A few dresses have a modern take on a classic 50s silhouette while some designs have more of a 60s shift dress shape. Needless to say, these dresses are breathtaking and a very reasonable price point (20% off for a limited time). With wedding and grad season coming up, these dresses would be the perfect fit for the occasion. 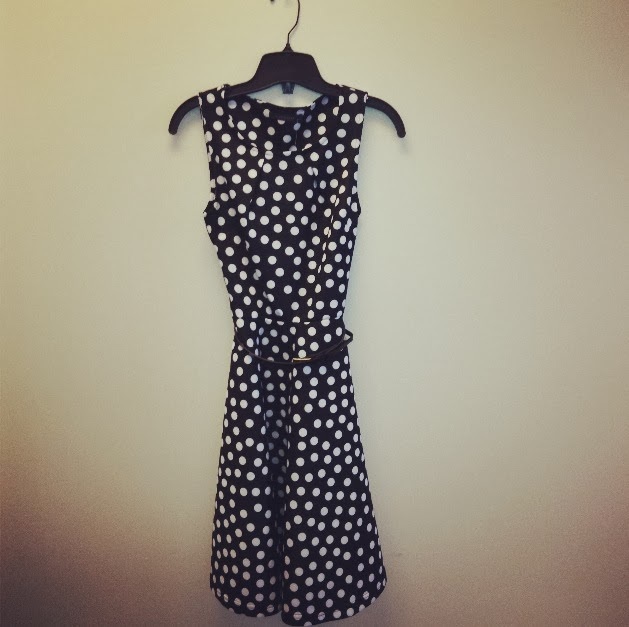 If searching for a dress for that perfect occasion, Bryan's is the place. Bryan's has countless elegant gowns with sparkly details, ball gowns made of tulle, and even dresses for more casual everyday affairs. Bryan's is really a store for the ultimate fashionista! 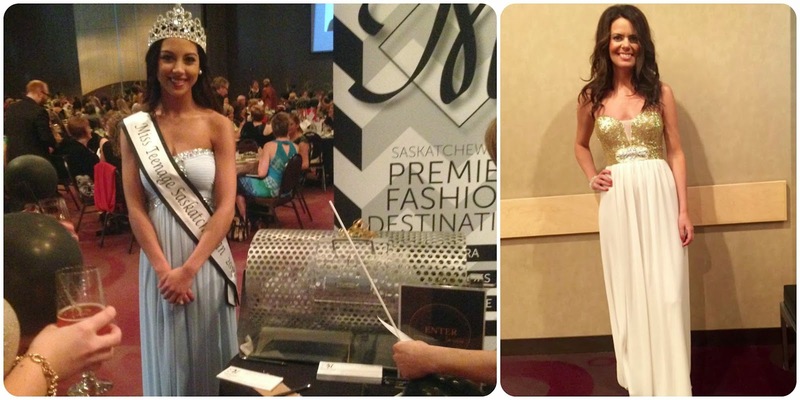 In fact, the Silverspoon Dinner host, Shauna Foster and Kelsey Munroe, Miss Teen Saskatchewan were both outfitted in beautiful dresses from Bryan's for the occasion! Looking good ladies! Le Chateau is one of those stores I can spend hours in. 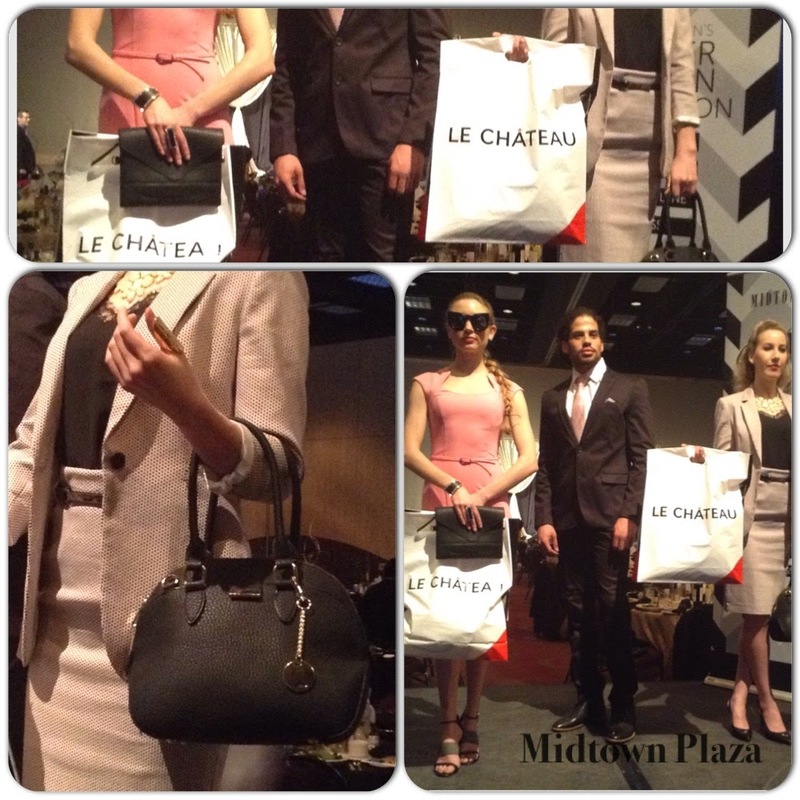 If you are every short on time, and looking to be outfitted head to toe, Le Chateau is your store! Not only do they have a fab jewelry section, they have scarves, bags, hats, shoes, belts.. pretty much everything you need to complete an outfit. This store is truly a stylist's dream! Jumpsuits are currently all the rage, and when I found a navy Ivanka Trump jumpsuit I could not help myself! Likewise with the gorgeous lace floor length gown, I knew the women at the Silverspoon Dinner would also adore. 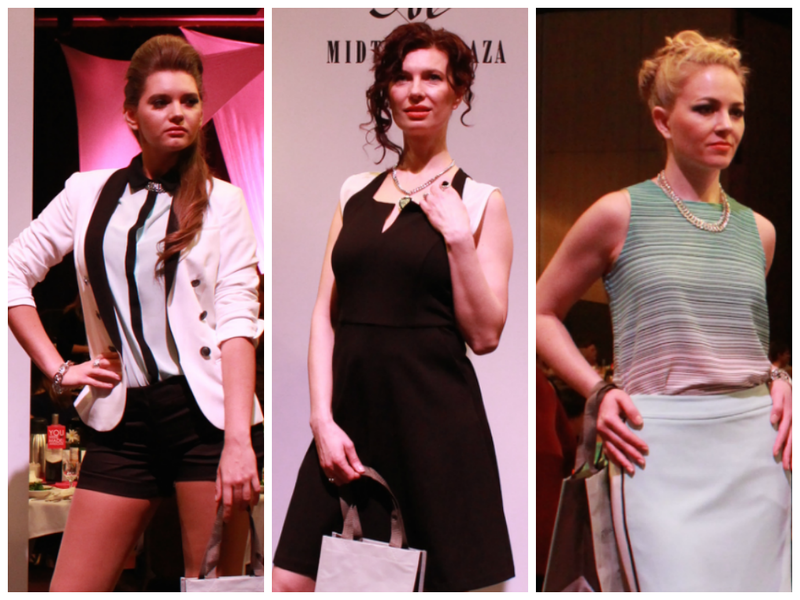 Melanie Lyne provides high-end fashions at a moderate price point. 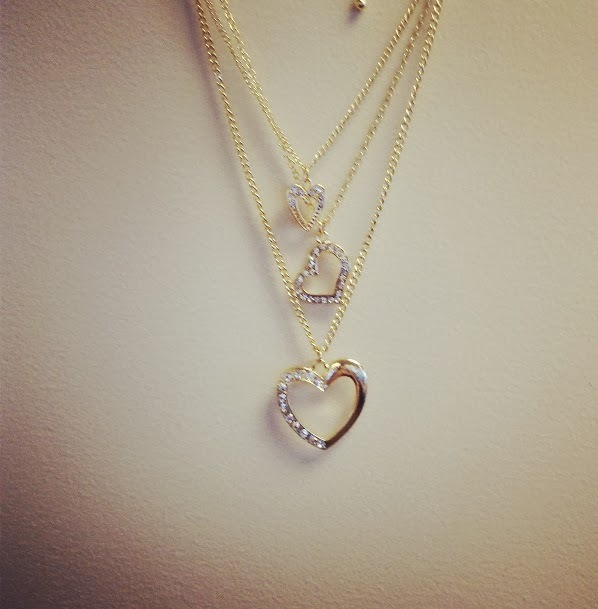 Their pieces provide a timeless appeal and the quality will not let you down. The staff is always accommodating and ready to help you look your best! A nautical inspiration occurred when styling these three looks. With rich classic hues of red, navy and white a luxurious appeal was born. Hudson's Bay carries a variety of luxury brands included in this look; Michael Kors, Coach, Ben Sherman, Calvin Klein, and Topman are among the few. When creating a luxurious look, remember simple is alway better. For example, the Ralph Lauren navy and white dress has a basic shape, basic print, but by adding a Michael Kors watch, Coach Heels, and pearl necklace the look becomes much more. I recommend incorporating pops of color, rich browns, and gold touches to create the essence of luxury. Visit Hudson's Bay in Midtown Plaza for the entire look! Well, that's a wrap! Now with the second annual IN FASHION event under our belt we can look back and revel in it's success. IN FASHION (for those not familiar) is the kick off event to the Saskatoon Fashion & Design Festival (SFDF). SFDF is a four day event comprised of workshops, mixers, large production fashion shows, and the ever popular outdoor fashion show at River Landing. 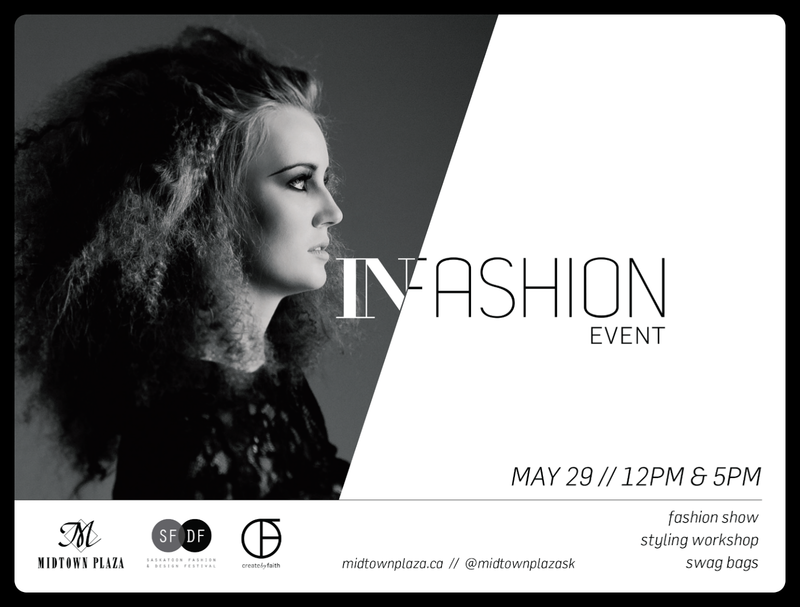 With Midtown Plaza being the epicentre for fashion in our province, what better place to kick off the festival! 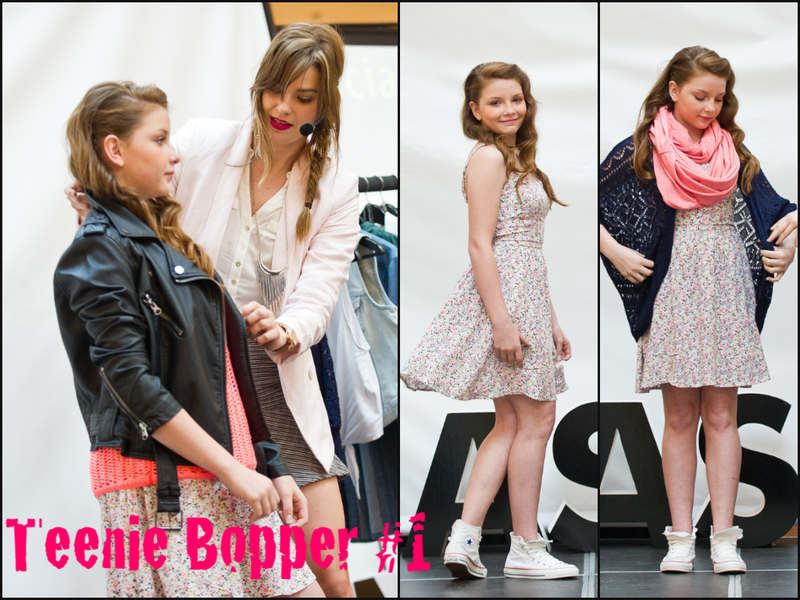 IN FASHION 2014, consisted of two workshops: 12:15pm and 5:15pm, and two mini fashion shows during the day. 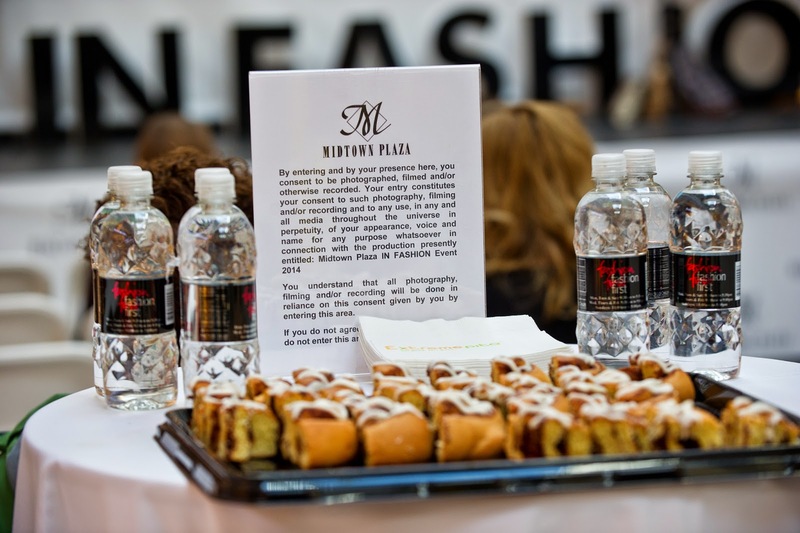 Not only did the audience leave a little wiser in the ways of fashion.. they also enjoyed taking home an awesome swag bag full of deals and samples from the Midtown Plaza retailers. 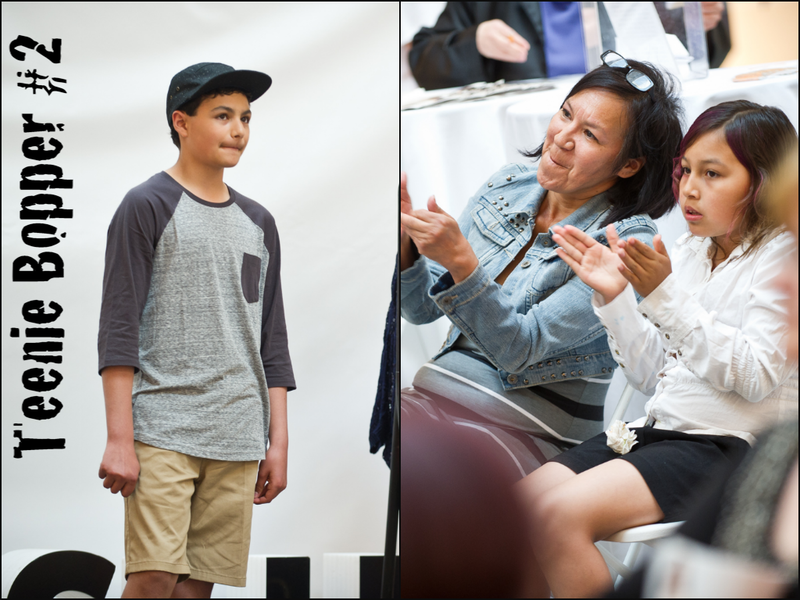 Let's take a look at how the 2014 IN FASHION event went, thanks to Mark Tiu Photography for the awesome photos! Workshop attendees were able to enjoy yummy snacks and drinks courtesy of Extreme Pita and Subway! Kevin Stanfield, our popular Global Saskatoon weather man was our amazing host. Oh, and here he is introducing the stylist for the workshops, Me! 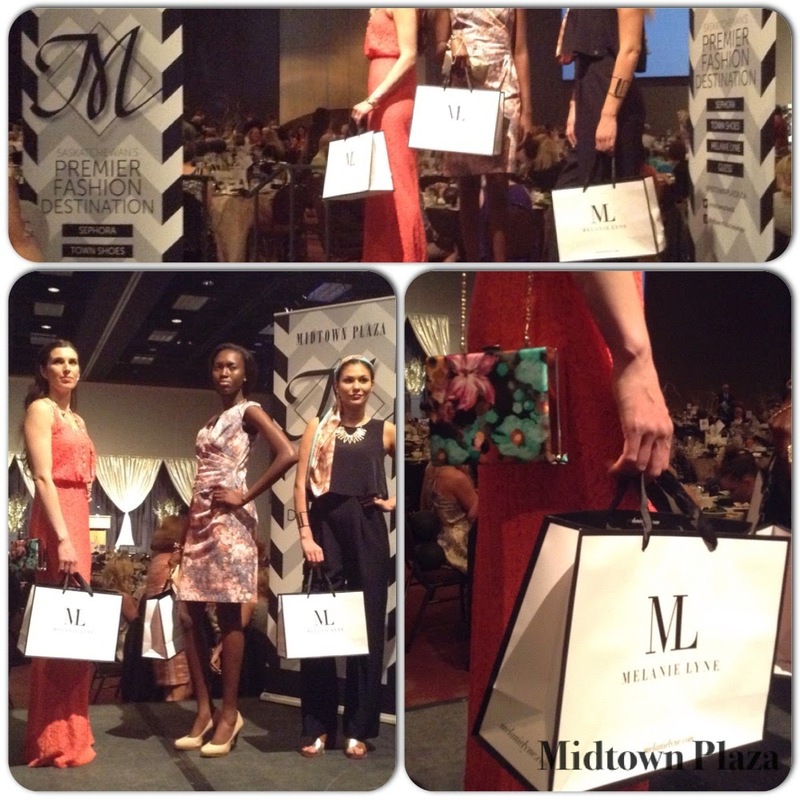 For this year's IN FASHION event, Midtown Plaza and the SFDF team decided to switch things up a bit for 2014. 2014 called for 6 models spanning 3 decades: teens, 20 somethings, and 30 somethings. By adding models, IN FASHION catered to almost all demographics in our workshop. Don't they look fabulous? The focus of the styling workshop was to demonstrate how to dress with versatility. I started Zoe in a simple floral dress and added knits, scarves, tank tops, and a black moto jacket to show how to wear a look in several different ways. My styling tip during this segment was on mixing prints, here's the lowdown: 1. Make sure the prints have colours in common 2. Make sure the scale of the prints are different, ex., small polka dots shirt matched with a large polka dot skirt 3. DON'T go overboard! Limit it to two prints. Zoe's looks were graciously provided by Garage Clothing and Town Shoes. For our teenie bopper boy, I kept his look very neutral and layered from there. Popular for the teen boys this year is the 5 panel hat, and baseball style t-shirt. Giulio's looks were provided by Sonar in Midtown Plaza. As you can see, Giulio was an audience favorite! Now entering the 20 somethings. I started Kristen off in a very flattering striped dress. 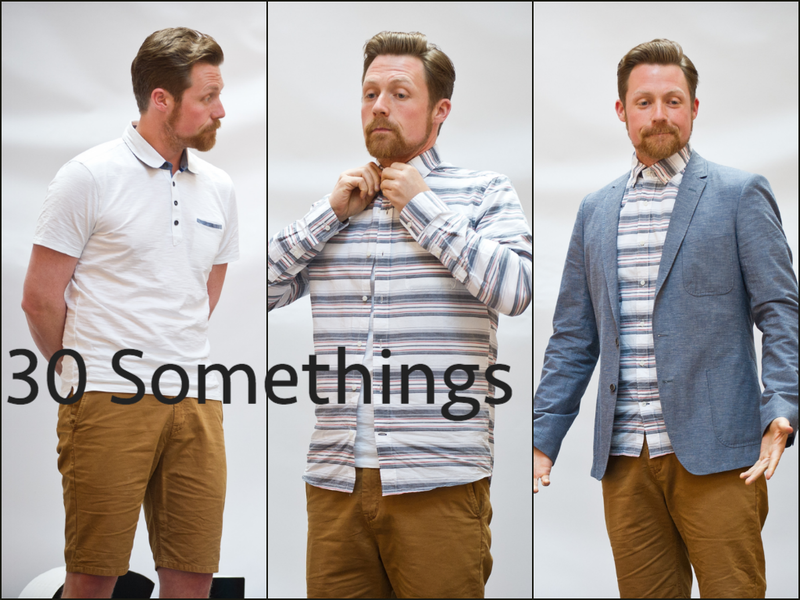 By starting with a classic piece, I was able to layer it and demonstrate the versatility of wearing it five different ways. For the office look you can layer it with neutral blazers, and for our evening look, I opted for the classic moto jacket for a bit of an edgier look. All of Kristen's looks were provided by Dynamite and Town Shoes. Ian's look demonstrated how to layer denim. The rule with layering denim is making sure the tones are different. In this case we have a slim fit darker wash short and paired it with a lighter tone acid wash denim shirt. As you'll notice the darker tones in the shirt pull in the darker denim. Ian's looks were provided by Guess and Town Shoes. The 30 somethings look was very elegant. With this simple shift style dress, I was able to create an easy daytime look by adding a white blazer with leather embellishments. For a classic evening look, simply wear the dress with some chunky jewelry and heels. Tip: When choosing a scarf with a pastel shade dress, opt for a color tone in the same family, as demonstrated above. Tammy's looks were provided by RW&CO. Jeff was our final model for IN FASHION. I started Jeff in a simple white polo shirt with the neutral shorts, and layered it with a blazer, followed by the striped shirt and a blazer. So many looks with just a few basic pieces! Jeff's entire look was provided by RW&CO. Men's wear tip: 2014 is all about being casual, roll up with the sleeves, un-tuck the shirt, but keep it preppy by buttoning it all the way up! Now moving on to the next portion of the workshop: Hair & Makeup. Tammy from Angles Salon & Spa was eager to show us how to take a look from day to night, and also how to add a little flair by adding a temporary colour in our hair. For Tammy, she chose a soft pink! Tammy also explained how braids are still popular for 2014. By adding a simple braid to your daytime look and pinning it up you can have a beautiful updo for the evening. I know I'll be trying it out! 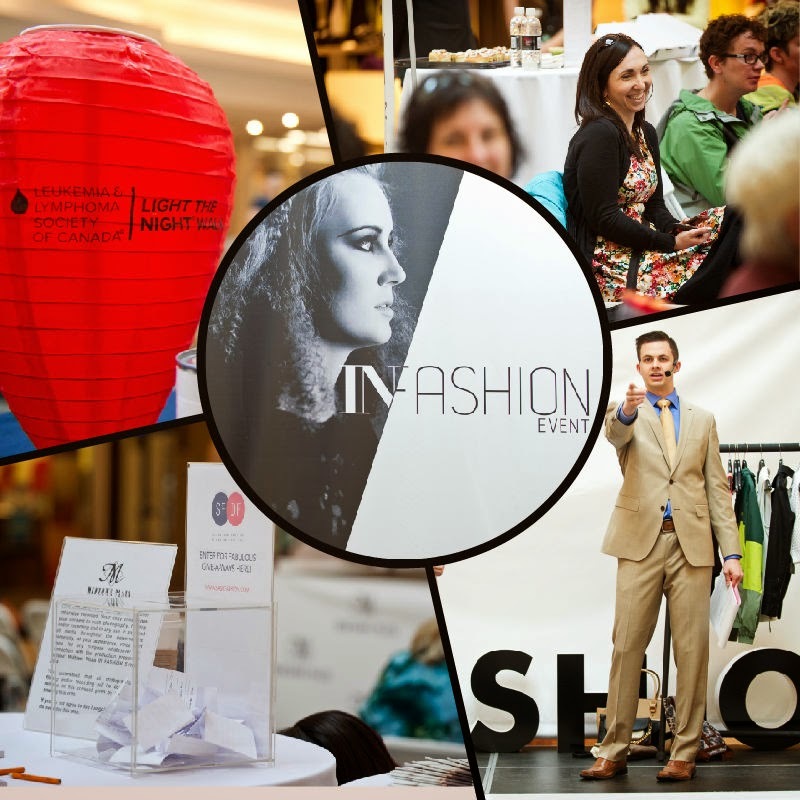 The Saskatoon Fashion & Design Festival partnered up with the Leukemia & Lymphoma Society of Canada this year, and every dollar from ticket proceeds for IN FASHION was donated to the society. As another wonderful addition to the workshop, Tammy and myself had the opportunity to makeover two beautiful women chosen by the society. And finally to wrap it all up, Kevin closed the workshop by drawing for the door prize! Thanks Kevin! 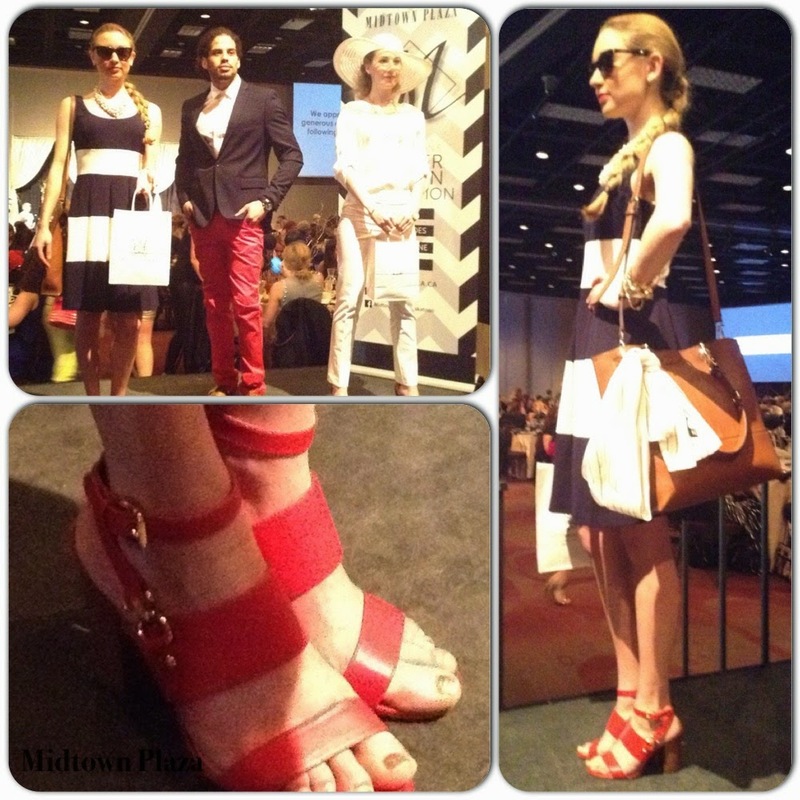 For more information on the Saskatoon Fashion & Design Festival, visit www.saskfashion.com. 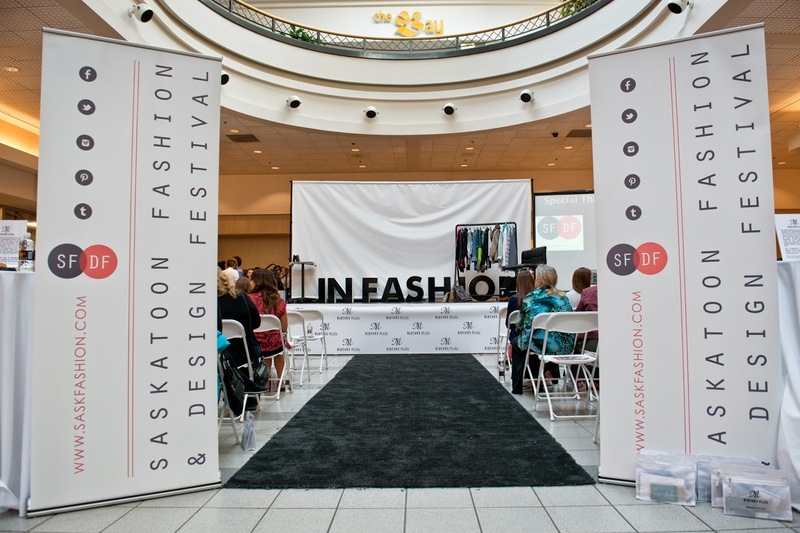 SFDF is a non-profit organization committed to providing a platform for local designers and boutiques to showcase their products and inspire Saskatchewan's future designers. 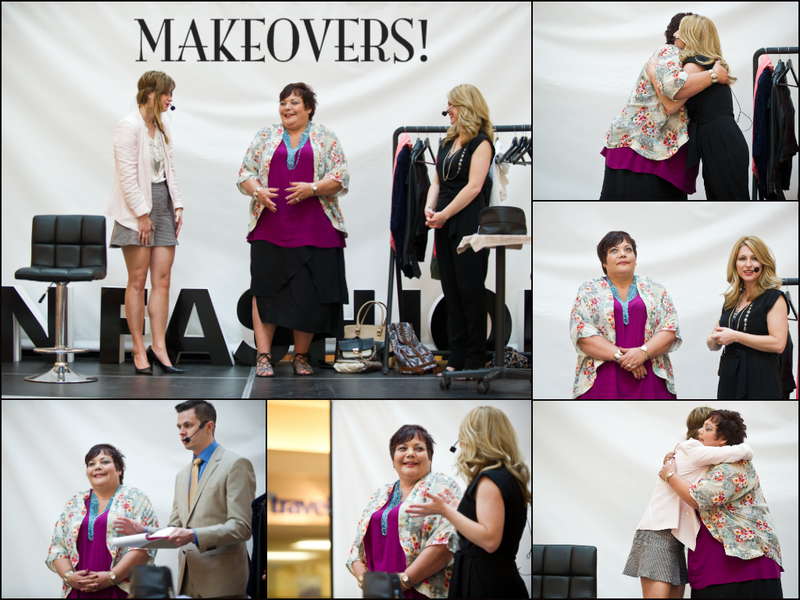 Many thanks to the many vendors in the mall that contributed to the successful IN FASHION event this year: Garage Clothing, Dynamite, RW&Co, Sonar, Guess, Town Shoes, Subway, Extreme Pita, Angles Salon & Spa, CreatebyFaith, and the Saskatoon Fashion & Design Festival! There are few occasions in Saskatoon that warrant wearing a gown. 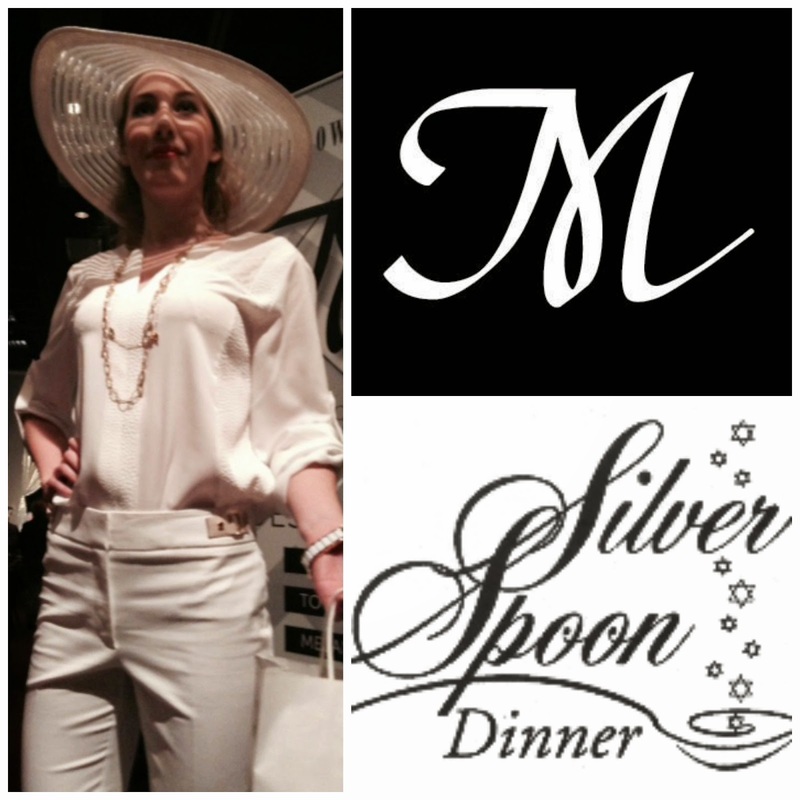 Monday May 5th was definitely one of them at the glamorous Silver Spoon Dinner at TCU place. The Silver Spoon dinner is a gala evening sponsored by Saskatoon CHW (Hadassah - WIZO) and Congregation Agudas Interval house to fund raise for two great charities: Ronald MacDonald House and Saskatoon Interval House. The gala evening began in 1991 and has been a evening of great entertainment and fashion for women - which is why Midtown Plaza's involvement is essential! As the stylist for Midtown Plaza (that's me in the picture! 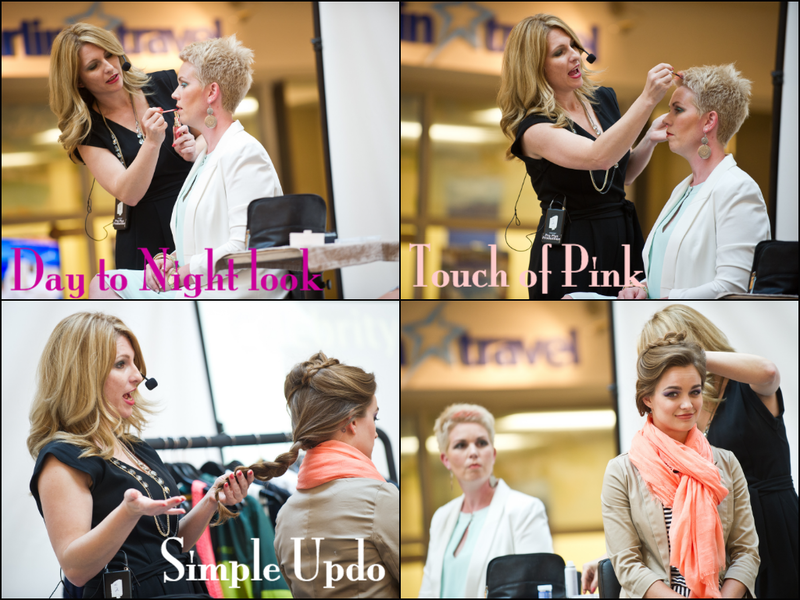 ), I was given the task of styling 6 beautiful women to live mannequin model at the event. Oh what fun it was! Midtown Plaza is packed with great stores for women and the fashions featured were from Bryan's, Melanie Lynn, Dynamite, RW & Co, and Le Chateau. The first store the gorgeous models featured is Bryan's Fashion. These dresses were jaw dropping! 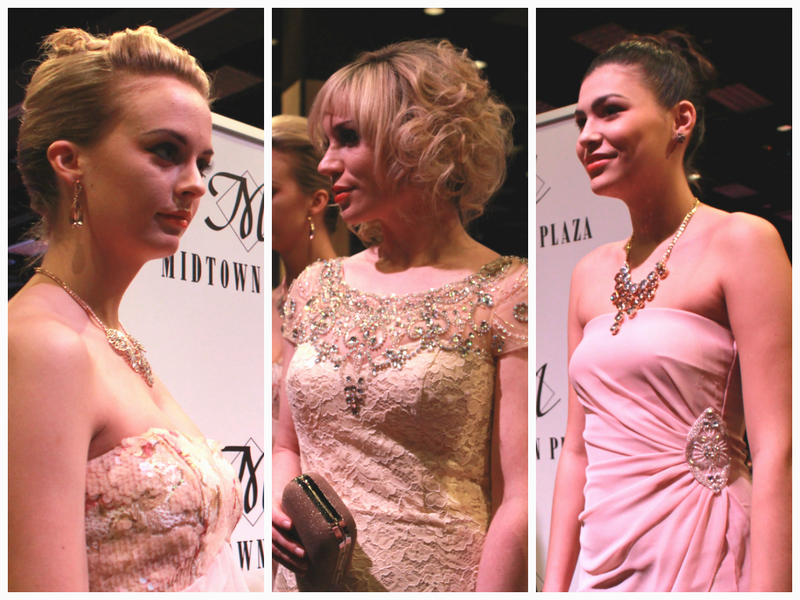 The pale pink, rose, and gold dresses were the perfect way to welcome spring into the evening. Embellishment is huge this year, and these dresses displayed it beautifully. Perfect for any special occasion; graduation, wedding, or just to feel your best. 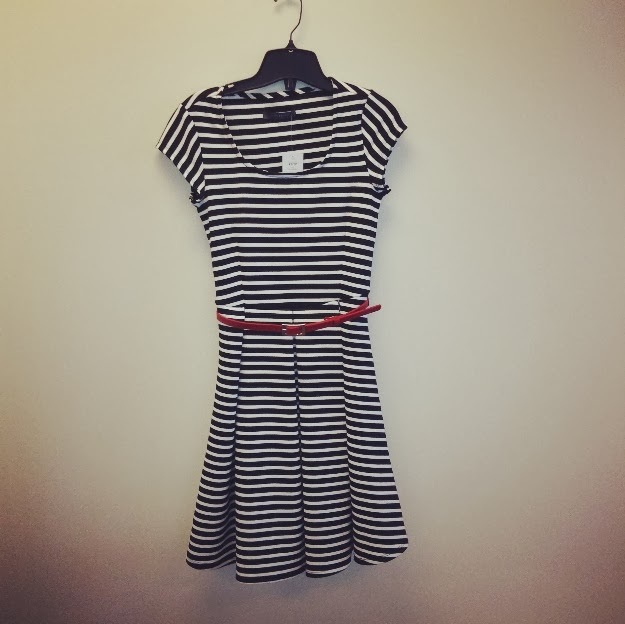 Melanie Lyne is a great store featuring fashion forward options with a sophisticated twist. 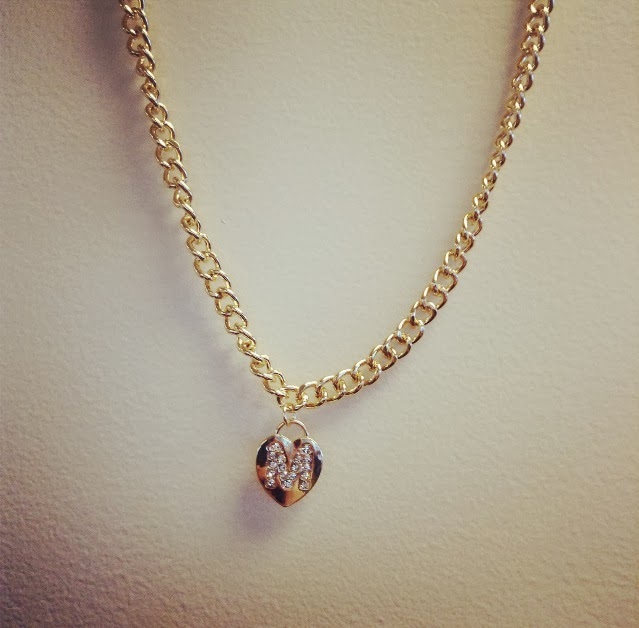 Carrying designer fashions, and exclusive private labels, Melanie Lyne is the perfect store if you're on the hunt for quality career wear, stunning evening wear, casual lifestyle options and amazing jewelry (a few pieces I'm heading back for). 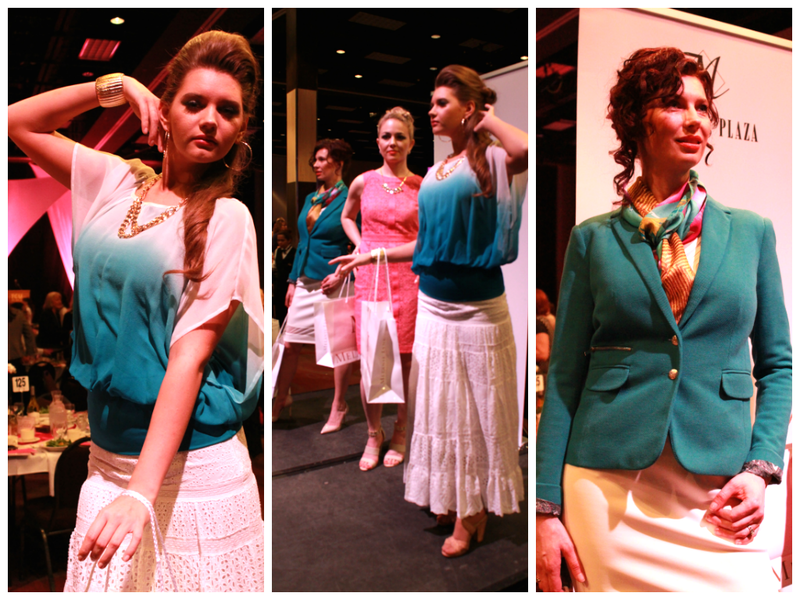 The looks the models featured were bold bright spring colours, showcasing career, evening, and casual summer fashion. Dynamite is a new favourite for myself in Midtown Plaza. The garment designs easily allow women to take an outfit from day to night. The silhouettes are pleasing to a women's curves, and the pieces are easily layer able to create your version of impeccable style. 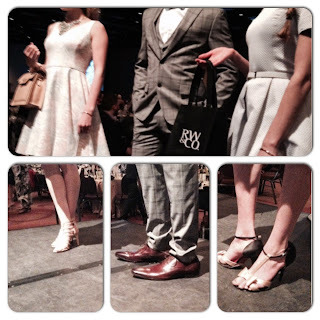 Another great Canadian retailer; RW&Co was sure to impress. Their M.O. is "We fashion differently', and fashion differently indeed. Their attention to detail and quality on modern garments makes any piece an easy addition to your closet. RW&Co, is receiving new spring pieces daily, and let me tell you it's worth the trip! Le Chateau, another fabulous Canadian retailer really put Midtown's Plaza's fashion into high gear. Le Chateau is known for their fashion forward on trend pieces and what better way to showcase true style than in a classic black ensemble. Each gorgeous model provided the perfect canvas for the garments, consisting again of feminine silhouettes, classic lines, pleating, embellishment and to top it all off metallic metals in the shoes and accessories. These three looked stunning! The evening was a huge success, many thanks to the models for providing the perfect canvas, Angles Salon for the amazing job with the hair and makeup, and to all the contributing retailers. See you all next year! Your thermometer might say otherwise, but Spring is right around the corner. And though the sun's bright rays probably won't be blessing us with their thawing warmth just yet, it's always nice to be prepared. A base tan has never seemed so essential. Along with those flights it's a must have to purchase the right ensembles. Thankfully, at Midtown Plaza we have Swimco. 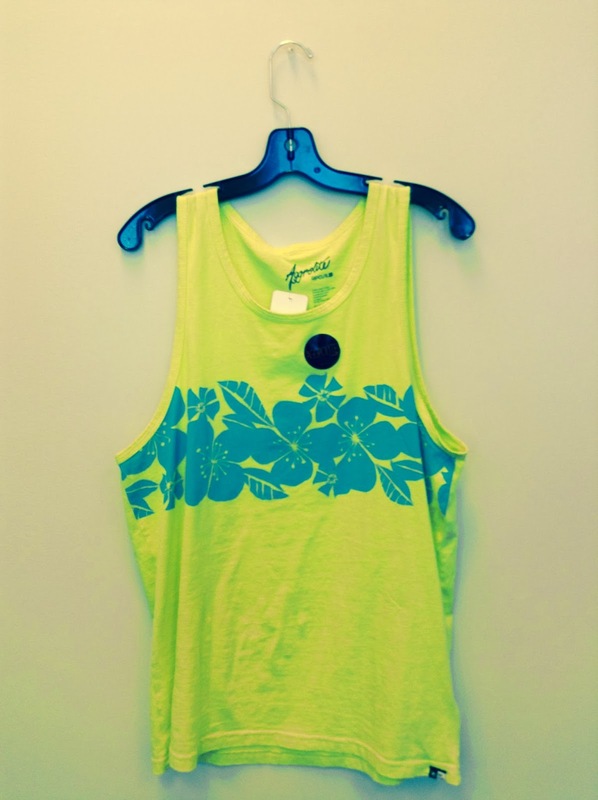 Which offers up an amazing, appealing and expansive selection to make your holiday wardrobe a hit. 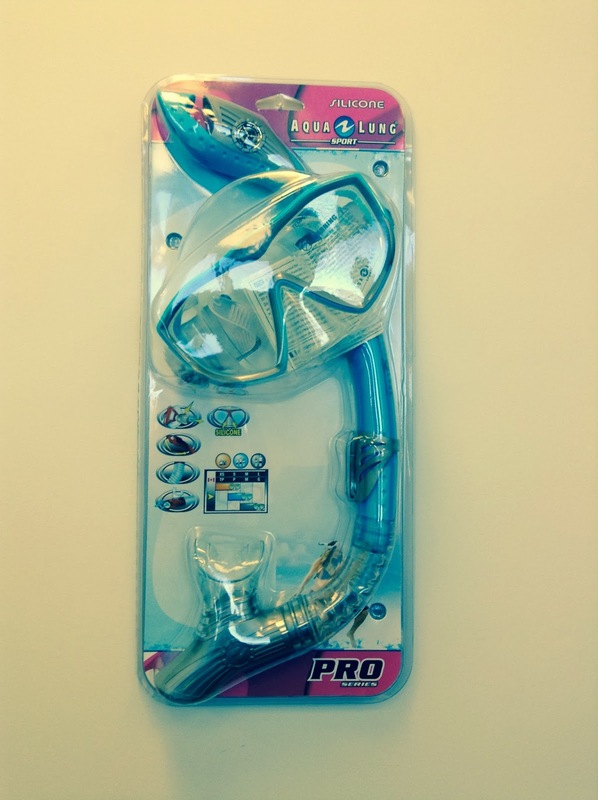 Ladies, check out their selection of amazing one-piece suits! Dudes! Get ready to hit the beach in neon colours - board shorts in brilliant hues and make it a tropical gun-show with a neon printed tank! 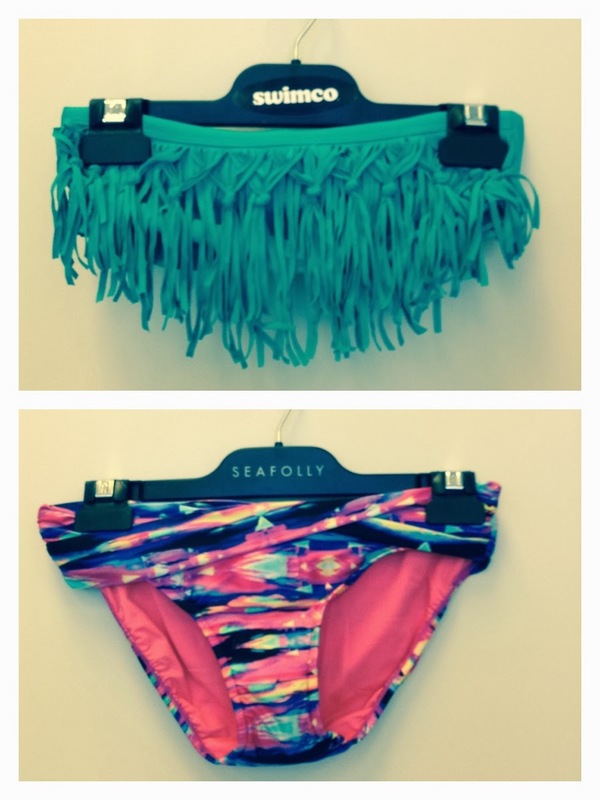 The best part about Swimco is that their pieces are sold individually so you can mix and match tops and bottoms! Fringe is in! 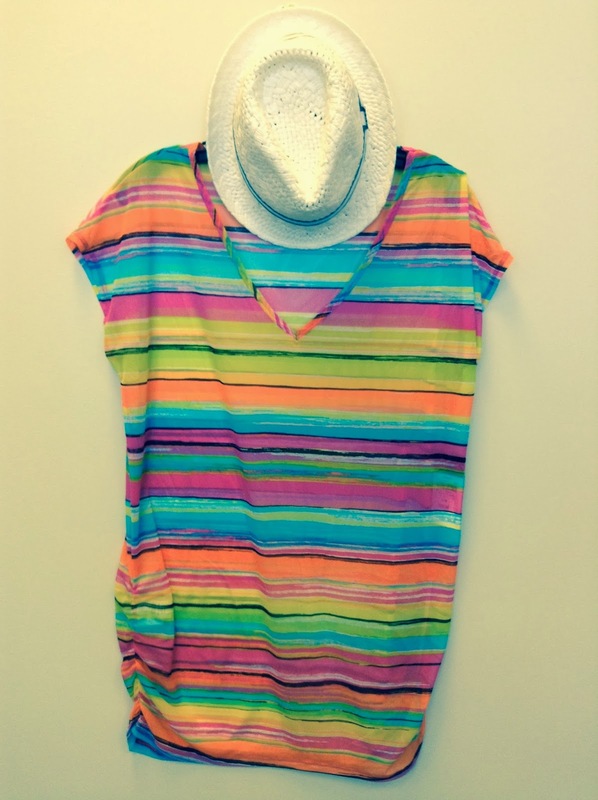 And get on board with technicolor! Planning on a va-cay soon? Heading off to bask in the heat and sun and see a suit you like? 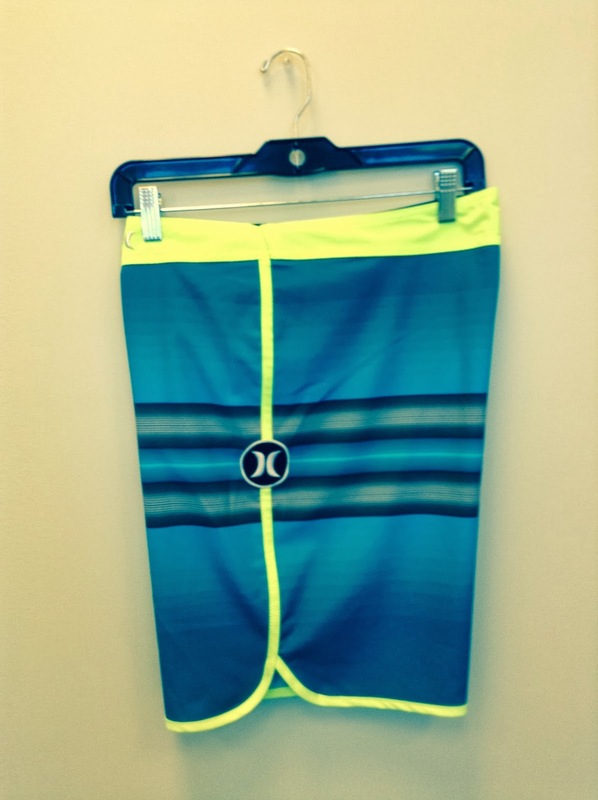 Be sure to share our this blog on Facebook and you could win a $50 gift card to Swimco! The first Valentine was sent in England during the 18th century. Alongside the sentiment and postage, this event culminated in the establishment of not only the greeting card industry but also the ideas and sentiments behind the modern day interpretation of Valentine's Day. It has become the fashion, over the past few centuries, to proudly and ornately express your feelings of courtly love to whomsoever you are dating in a very public, very tangible way. These days celebrations of love exist all around us. 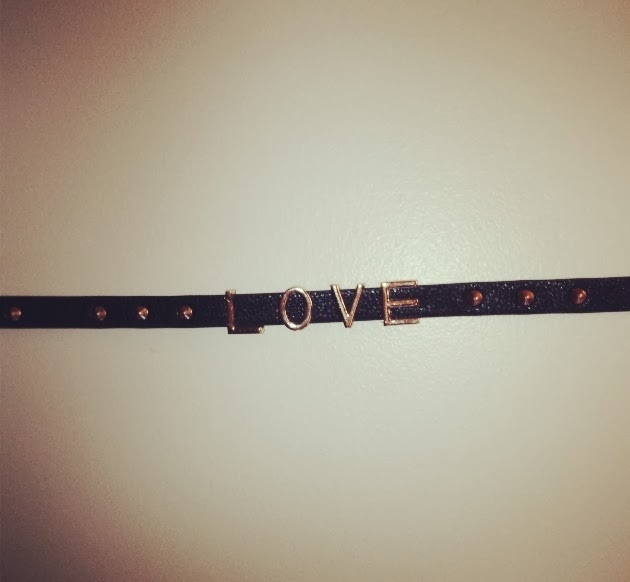 And one of the most popular ways of expressing said love is by wearing it. Literally putting your heart on your sleeve. That's why people dress up for special occasions - to make the best effort to look good and Valentine's Day is no different! So here are a few Valentine's Day fashions that will make anyone's heart go pitter-patter! 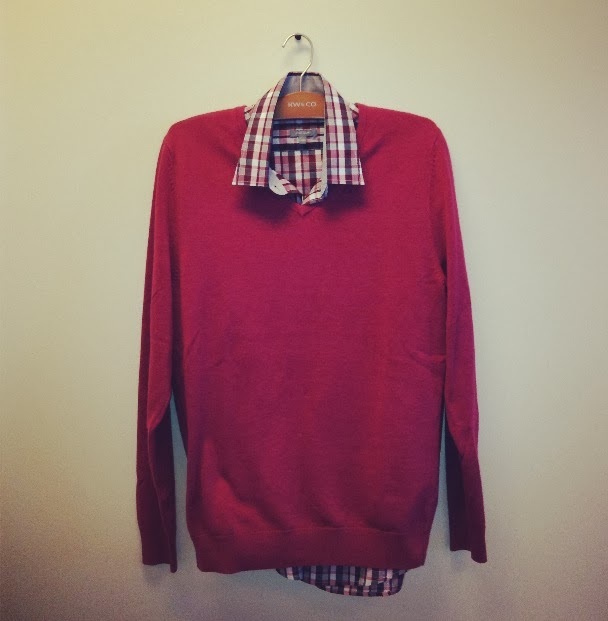 Red on red on red - Classic sweater/shirt combo from RW & Co.
Are we missing out on essential Valentine's Day fashions? (Besides the ice cream stained pajama pants and Bridget Jones hair do) What are you wearing this Valentine's Day? Also, don't forget to follow Midtown Plaza on Instagram! Midtown Plaza Saskatoon ©2014. Simple theme. Powered by Blogger.